Date is not correct. 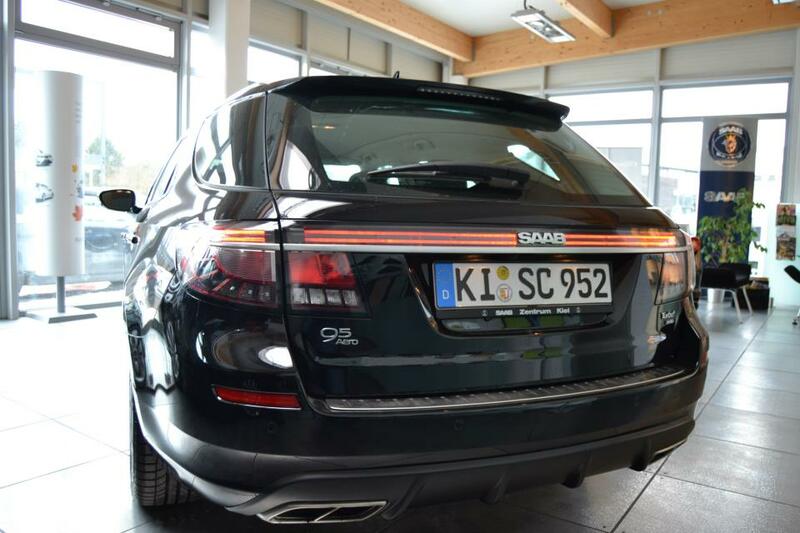 This is the second road-legal Saab 9-5NG SportCombi in the world! ← First road legal 9-5NG SportCombi in the world!